© Jim Hutsler. All rights reserved. 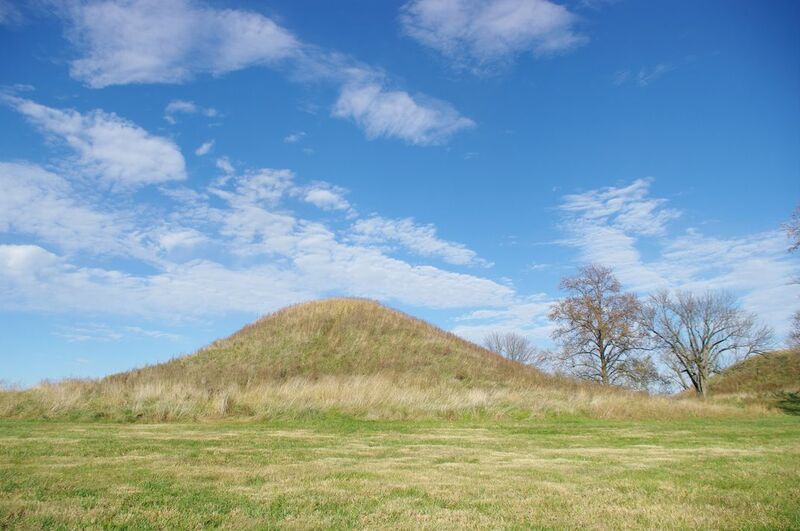 Roundtop Mound Part of Cahokia Mounds, located in Collinsville, Illinois, Roundtop Mound (Mound 59) is a conical shaped mound. Rising alongside Fox Mound (Mound 60) they are known as the Twin Mounds. Date Uploaded: Oct. 29, 2010, 12:51 a.m.